Events and people we enjoy. Dr. Tom Donohue weighed Ms. Lynch's 1st grade class. They weighed in at over 1000 pounds! 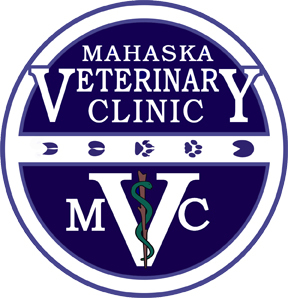 Dr. Donohue talks about his work as a large animal doctor at Mahaska Veterinary Clinic in Oskaloosa.